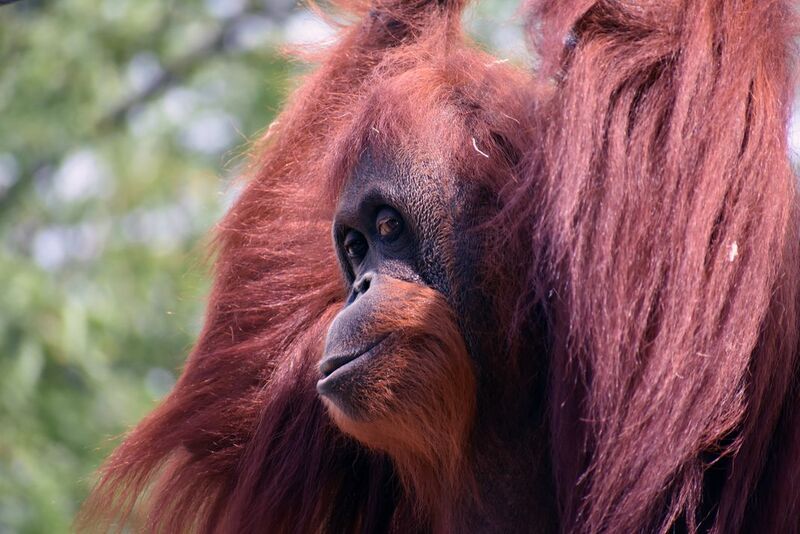 Dumplin the Orangutan was excited to have her picture taken while we were at the Columbus Zoo. She kept watching me to make sure I was still taking her picture. Date Uploaded: Aug. 13, 2018, 6:19 p.m.